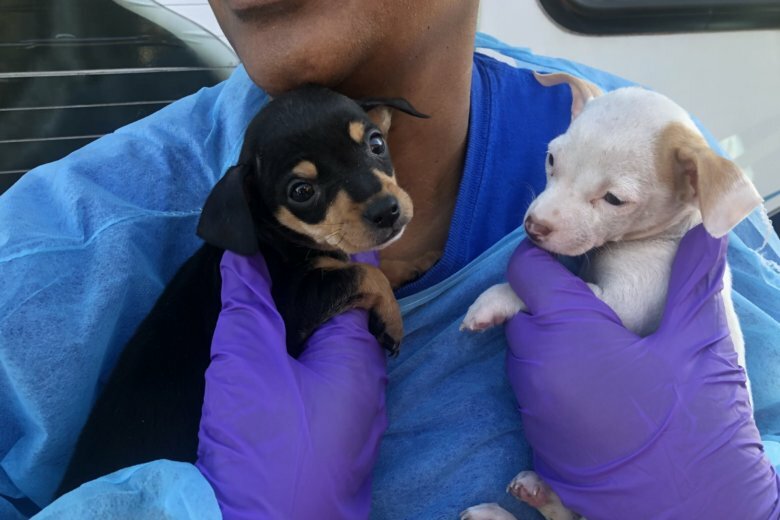 A truck full of 35 chihuahuas arrived at the Humane Rescue Alliance in D.C. on Monday, part of a massive rescue of 250 dogs from a breeder’s home in Mississippi. 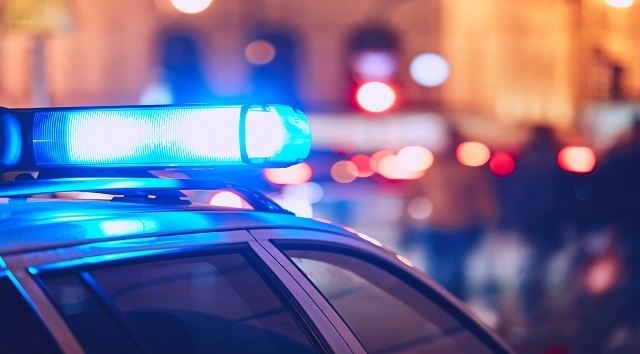 A D.C. woman has been charged with animal cruelty after authorities said they found more than 40 cats inside her one-bedroom Northeast D.C. apartment, including several who were flea-ridden, underweight and suffering from skin infections and open wounds. 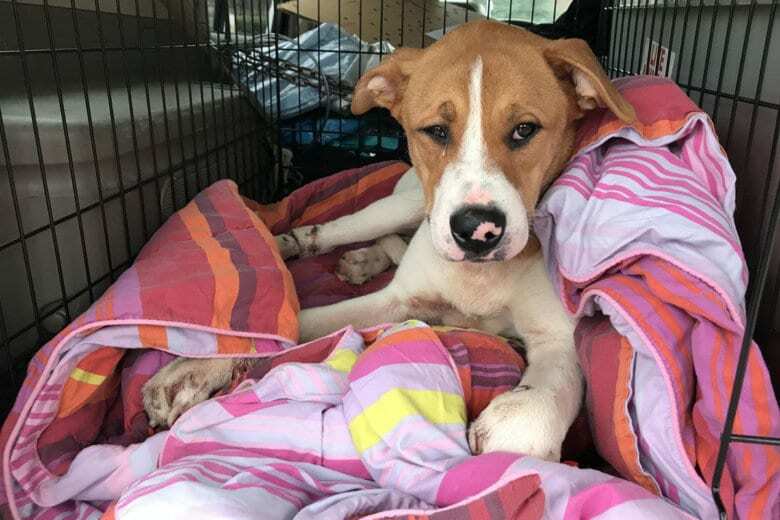 The Humane Rescue Alliance in D.C. has increased the reward amount for any information that leads to an arrest in a mysterious case that ended with a wounded dog having to be put down. 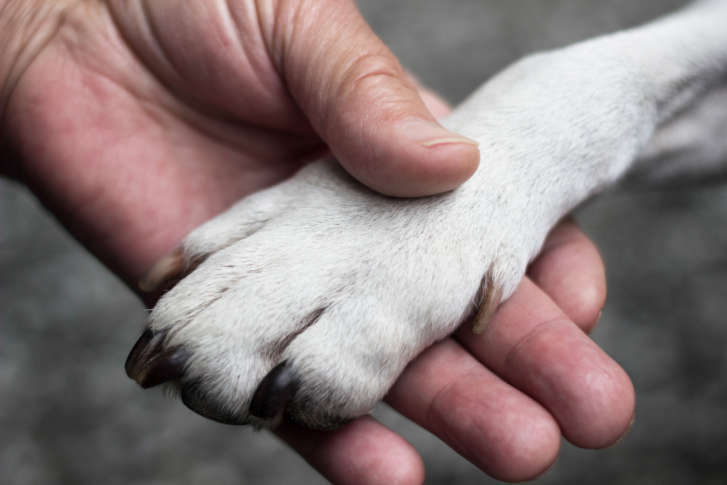 D.C.’s Humane Rescue Alliance is offering a reward for anyone who can help find someone who hurt a dog so badly with an ax that she had to be euthanized. 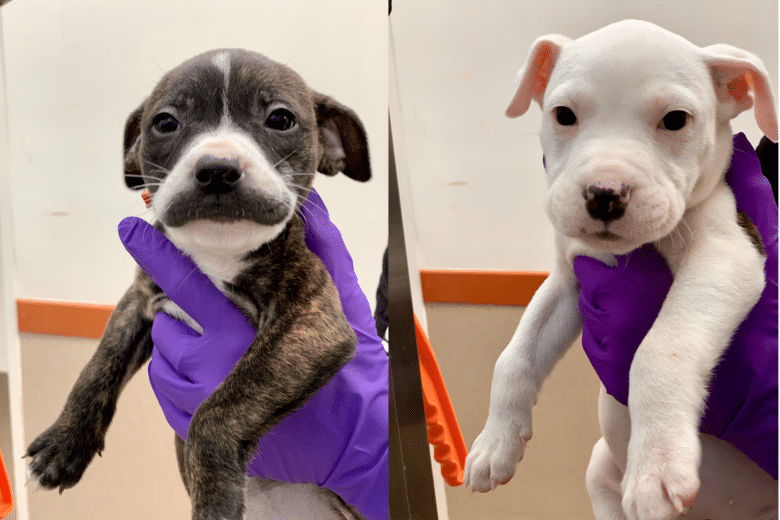 When officers executed a search warrant at the home in the Shepherd Park area of Northwest D.C., they found seven dogs that had been left alone, without food or water, for several days. See video. 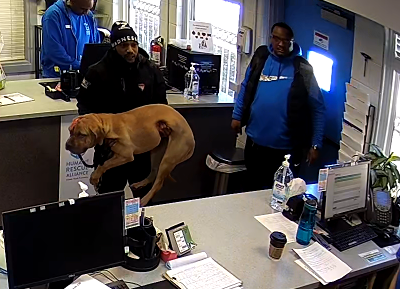 The Humane Rescue Alliance said the dog had injuries to all four legs; when it was brought in for medical treatment, one of its digits had to be amputated and a leg may also need to be amputated. See photos and video. 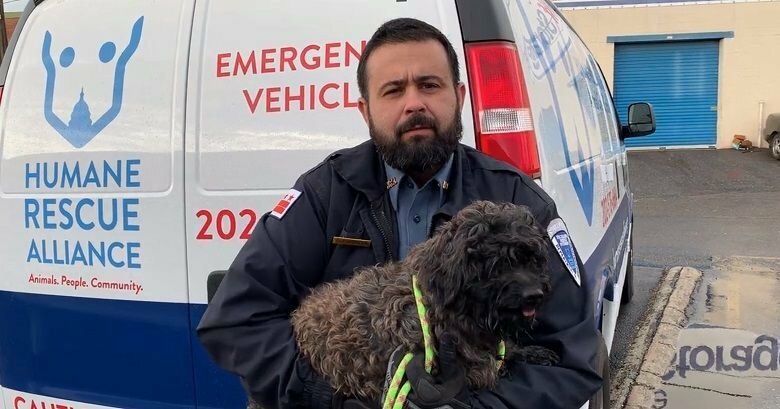 On Dec. 26, the Humane Rescue Alliance received reports of a man beating his dog, whipping it with a leash, picking the dog up by the leash and shaking it. 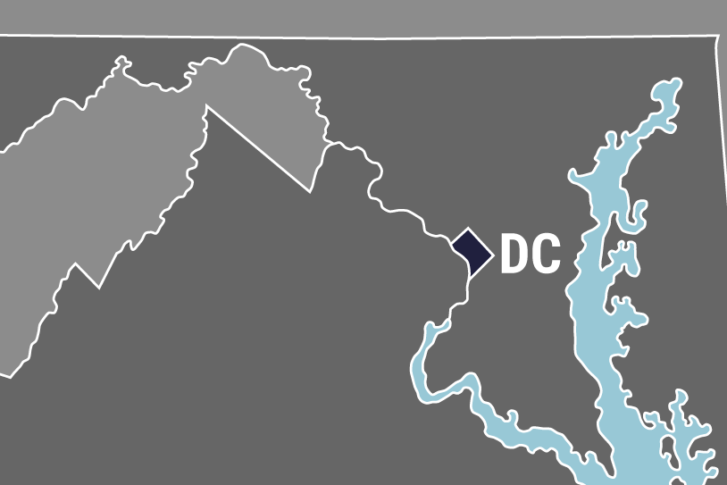 The man was arraigned Saturday in D.C.’s Superior Court. 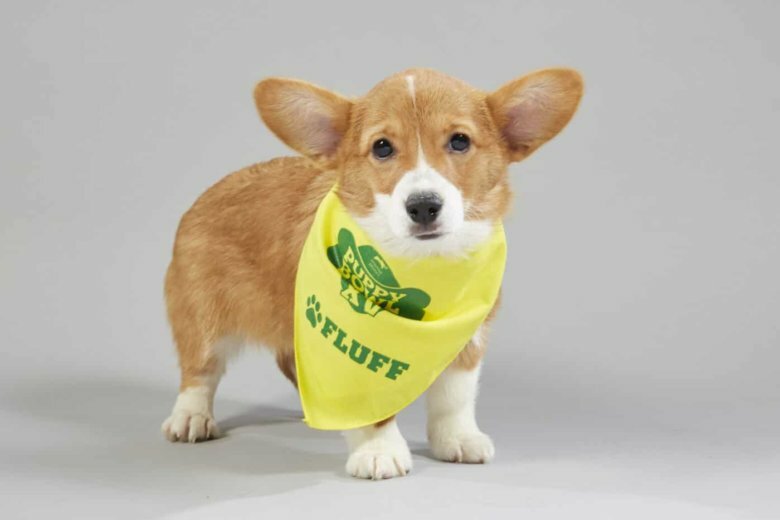 Get hyped, y’all: Puppy Bowl XV is at hand. 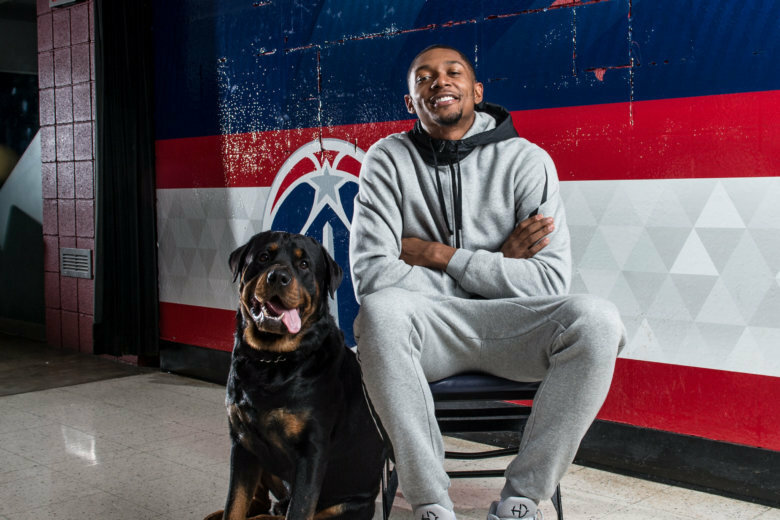 Animal Planet has unveiled its starting lineups for Team Ruff and Team Fluff, and each four-legged competitor looks formidable and oh so cuddly. See the first-stringers. 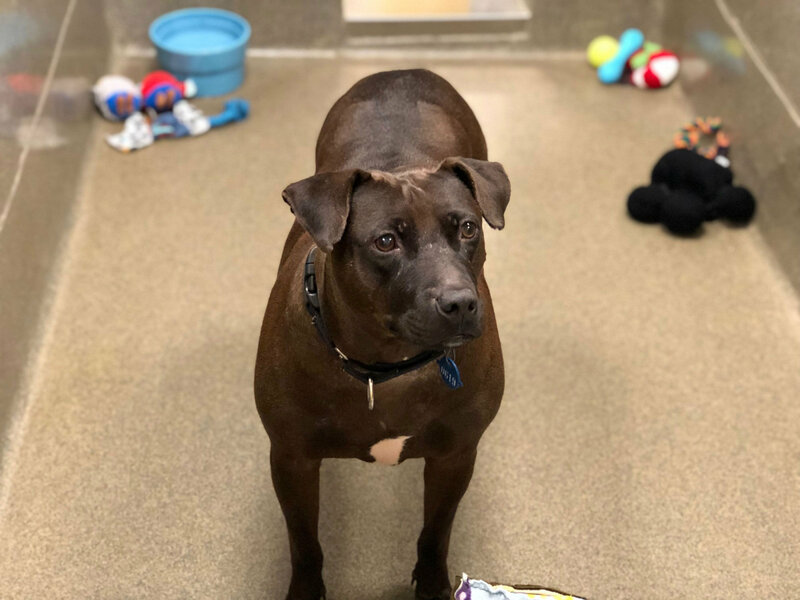 With another year’s passing, another pack of good dogs have found their forever homes after being featured on WTOP’s Pet of the Week segment. 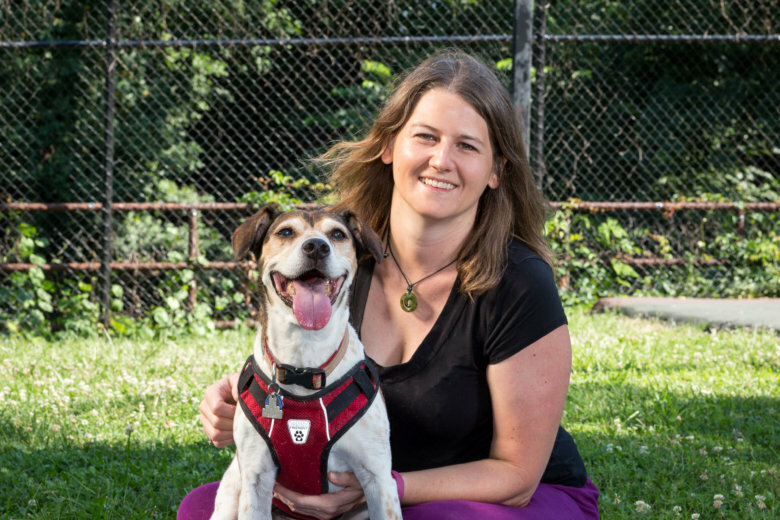 Here’s a look back at the four-legged pals featured on-air and online in 2018 and where they are now. 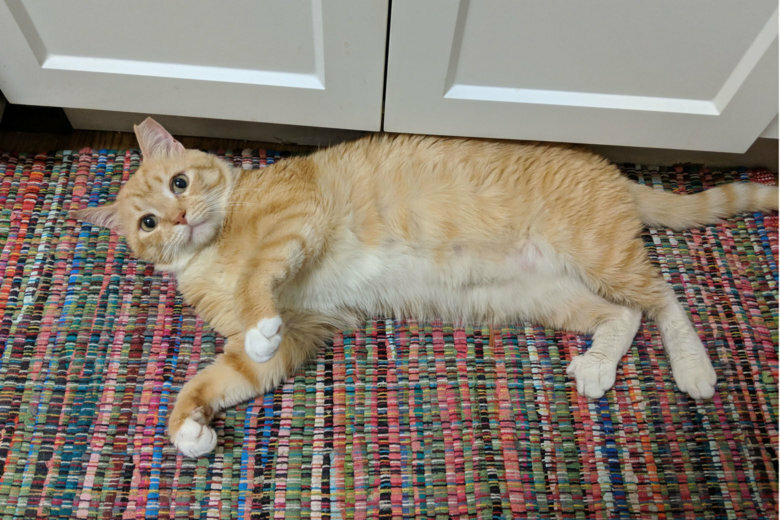 Animal shelters in the D.C. area hoped to attract potential pet owners with a one-day “name-your-adoption-fee” promotion, and it appears to have worked. See photos. 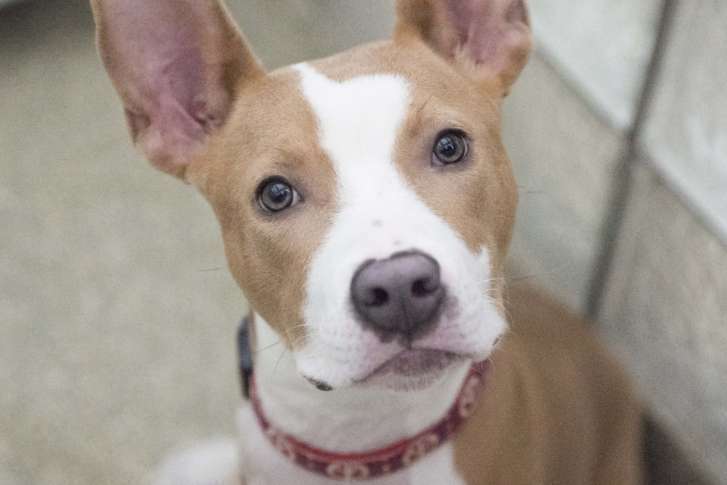 Some of them live with D.C. officials; others are up for adoption at the Humane Rescue Alliance. All sat still long enough to get their pictures taken. Enjoy this gallery of cuties. 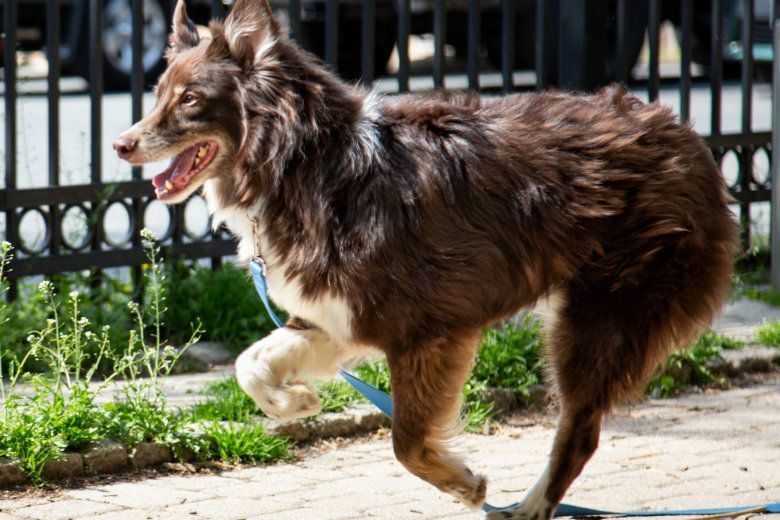 An emaciated dog was found dead and abandoned in a Northeast D.C. park and the Humane Rescue Alliance is asking the public’s help in identifying the person or people responsible.